CLIP T.COOK was born in 1989. 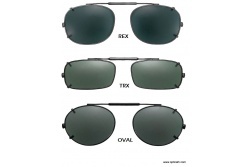 It distributes frames and sunglasses. The brand designs its own collections, as progressive glasses as sunglasses. 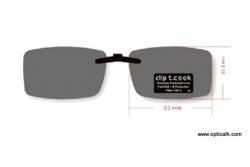 CLIP T.COOK provides a different and quality product at attainable prices to the market. Novelties are a bet as distinguishing value and the brand offers a wide, attractive and updated range with constant releases.